Brainstorms are tough. On the one hand I love them, on the other I loathe them. Why such disparity in my thoughts? It comes down to how they’re run. Free-flowing creativity should be easy, right? Wrong. You need some rules. There are some here that will help you. For me, the top three rules (are you starting to notice a trend on my blog? I like things in three. They’re memorable. Like education, education, education). Brainstorms need some kind of barrier at the door. Make your participants earn their place (i.e. a ticket) by ensuring they’ve done their brief reading beforehand. Ask them to write down one or two ideas that they show you on entering the room. This means they have thought about it with their own minds without looking around the room for approval or sometimes likely, disapproval. Sometimes groupthink isn’t the most productive way of generating new ideas. A colleague of mine has a great story from the company grad day when someone launched themselves across the room to reject an idea from their peer. ‘Poor show!’ you cry. Possibly. If that person could have justified why they didn’t agree, I don’t see the problem. 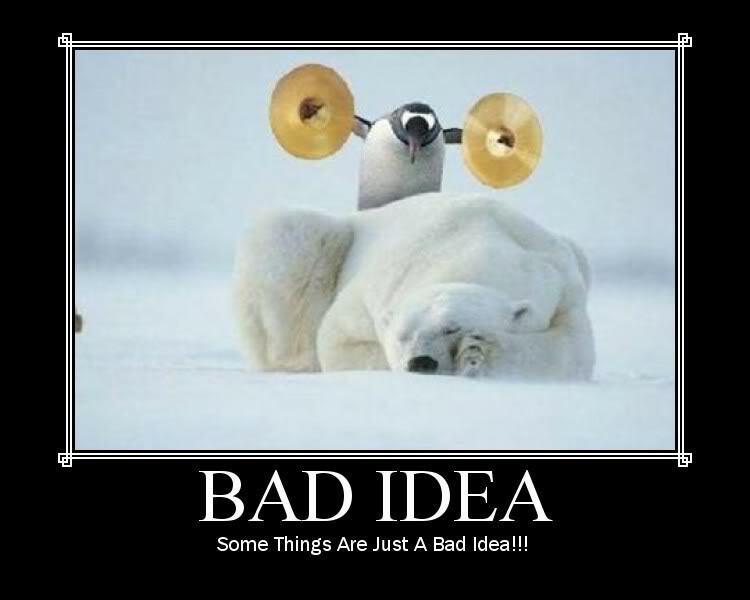 Yes no idea is a bad idea. But sometimes an idea can be a little raw and needs someone to object to it for it to get refined and built into something better. It’s about how you treat what you hear and how you decide to build on it. I have seen the so many sessions killed by e-mail checking, fact checking and creating a physical barrier behind a laptop screen. There should be no Internet access in a brainstorm because there should be equal information within the room. 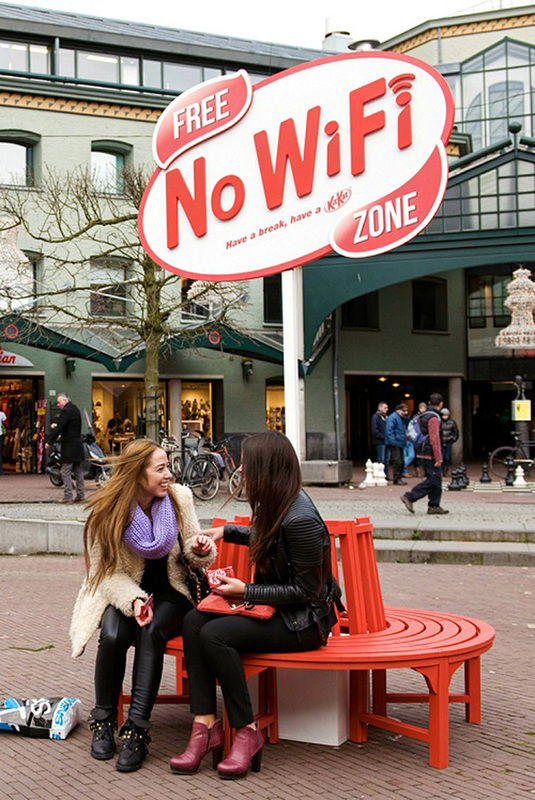 How about investing in a WiFi-Free zone a la KitKat? Then, and only then, can great ideas come to life. Those are my three rules, what are yours?